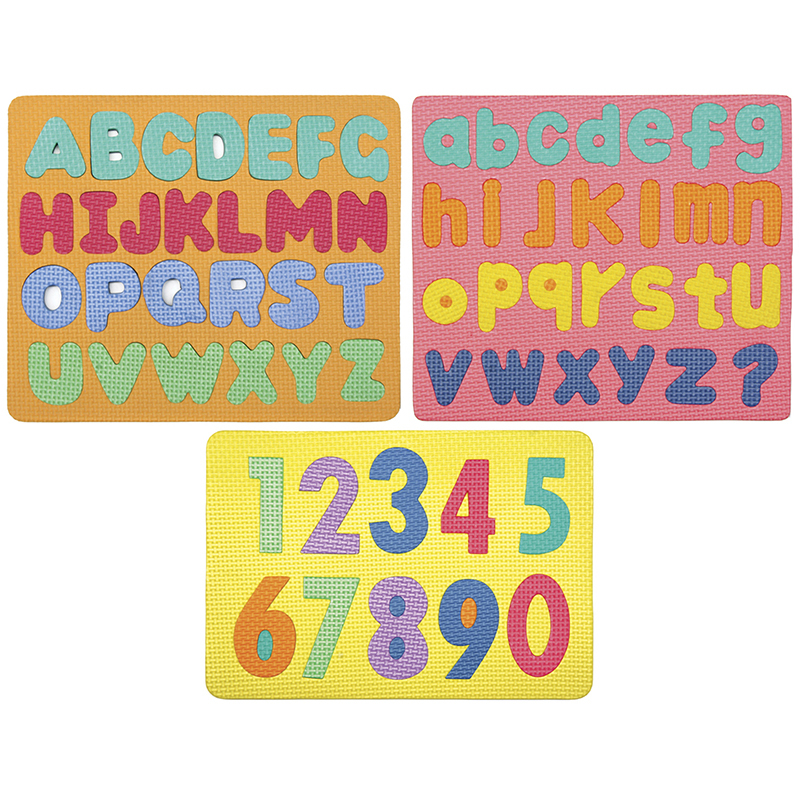 Perfect for learning how to spell, these magnetic foam alphabet letters come in vibrant colors and offer 24 letter combinations in addition to single letters. 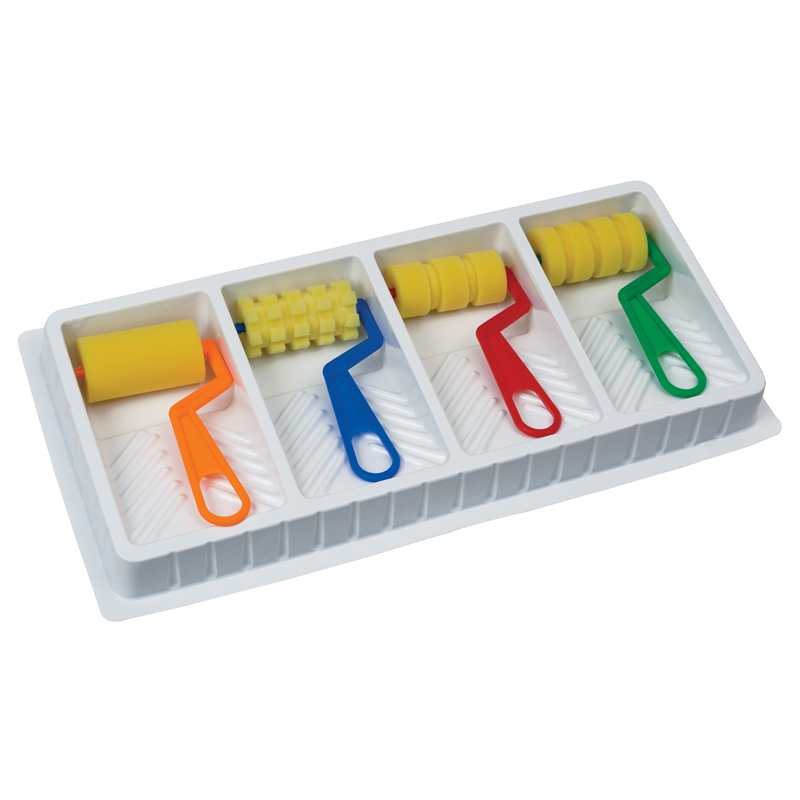 The sound blends help early readers to pronounce common word beginnings in a tactile learning experience. 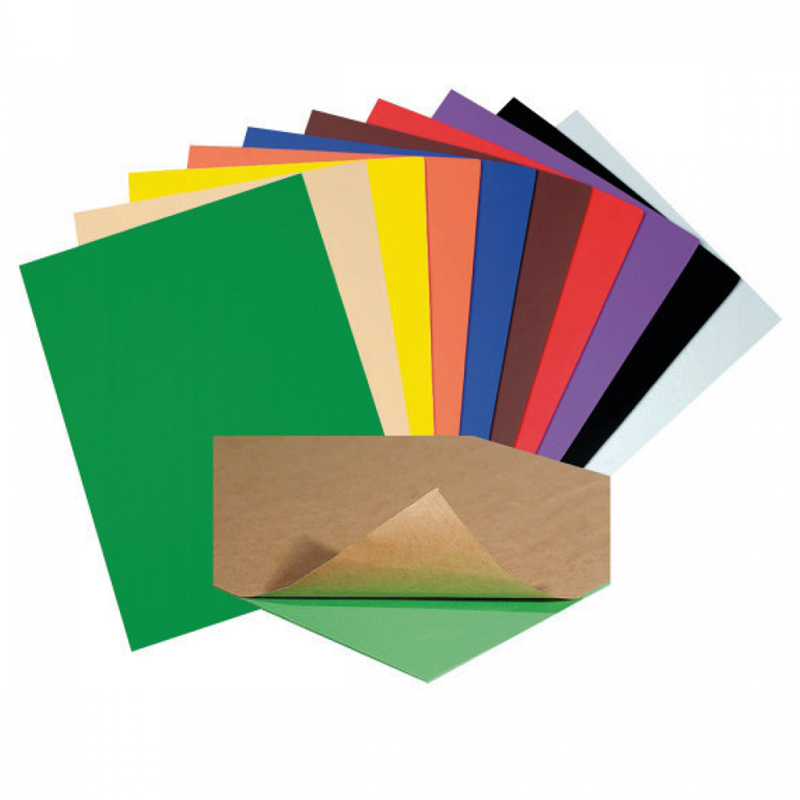 Includes 76 individual letters, 24 letter combinations, four punctuation symbols and an instruction sheet. 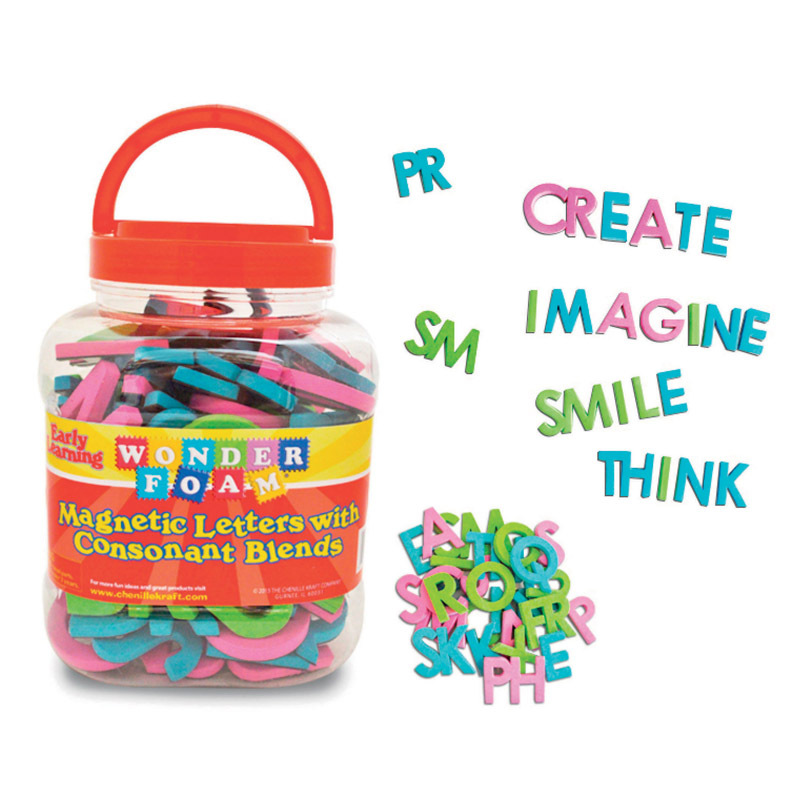 The Wonderfoam Magnetic Letters W/consonant Blends can be found in our Foam product category within the Arts & Crafts. 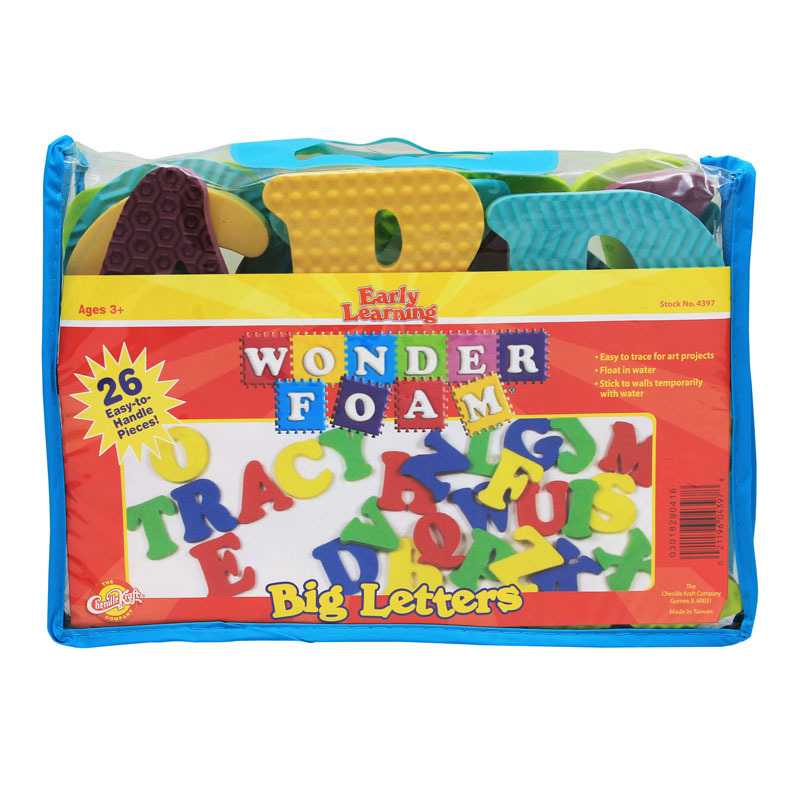 WonderFoam Magnetic Puzzle measures 12" x 8.5", and has magnetic backing to stick to any metal surface. 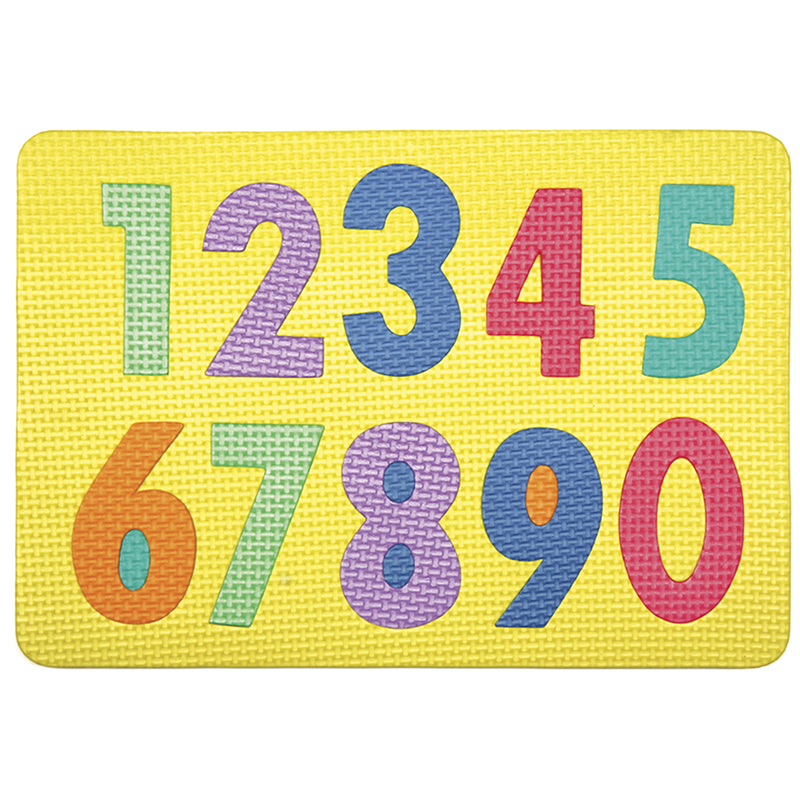 Large numerals are brightly colored and easy to pick up. This puzzle includes numbers 0-9, or 10 pieces total.